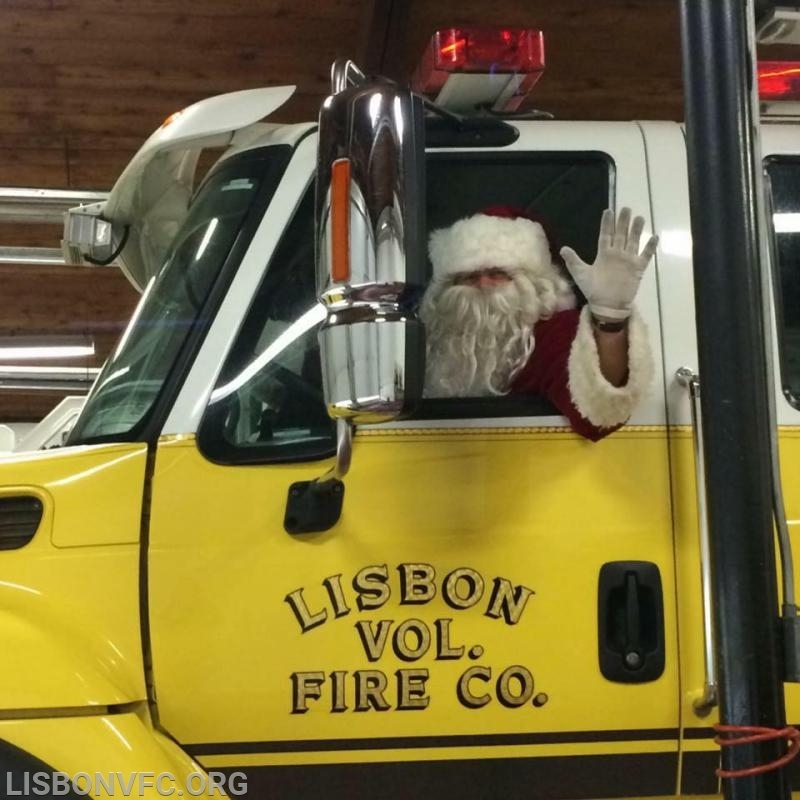 Santa Claus is Coming by Fire Engine! 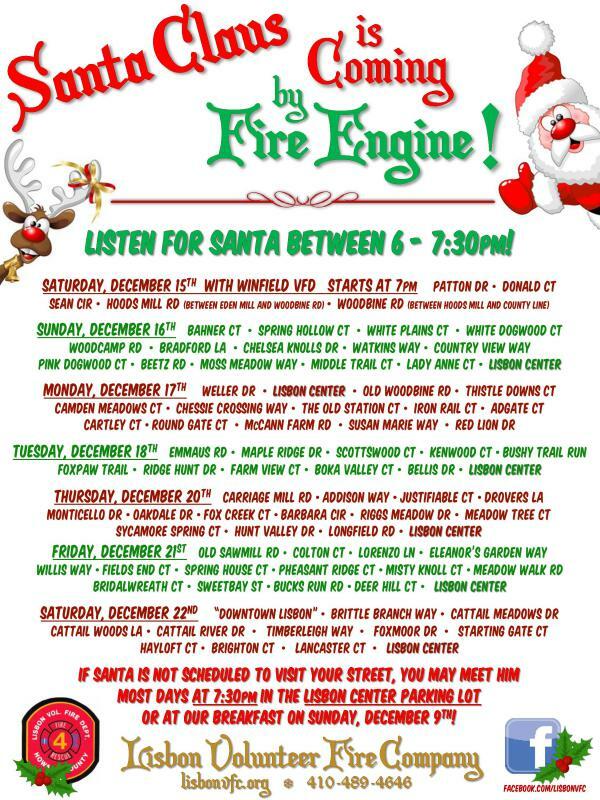 Santa will be visiting area neighborhoods between December 15th and 22nd. Listen between 6 and 7:30pm. The schedule could be subject to change due to inclement weather and emergency responses. Please look over the schedule as there have been a few changes from last year. Updates as of 12/16/18: The route for 12/15/18 was rescheduled for 12/17/18 due to weather. Updates as of 12/1/18: Woodbine Crossing Rd. added on 12/16, Fairlane Rd and Thunderbird Dr. added on 12/17, Jones Rd and a Portion of Hipsley Mill Rd added on 12/21.